Below illustrates how eConduit’s Payment API works globally for integrated EMV payment acceptance. The POS integrates to our Payment API. 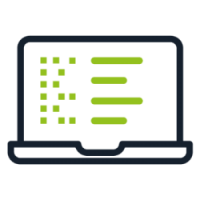 With no access to sensitive data, our integration removes requirements of PCI PA DSS from the POS. Once complete, we recommend testing with approximately a dozen test transactions. Once finished, you can sell locally with integrated payments in all supported countries/devices with new revenue opportunities with your preferred payment partner. Your POS initiates a simple web call to our API. 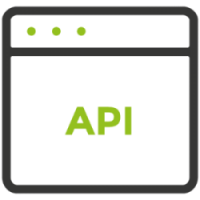 The API call is agnostic to all development platforms (iOS, Android, Windows, browser, Mac, Linux, etc.) if you can send a web-based command via the internet, you can integrate with eConduit. All payment devices on the eConduit platform are always connected to us. Devices although physically reside next to the POS, the devices are connected to and managed by eConduit. With receipt of a payment command, we remotely push the command to the payment device with direct connection over WIFI, Ethernet and cellular. 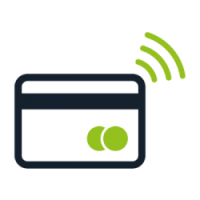 The payment device will remotely receive the command from eConduit. 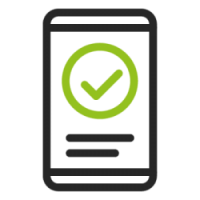 The device will secure, accept, and process all sales with local currency, EMV or country specific payment types directly with the payment processor. At no time does the POS or eConduit have access to touch sensitive data. With access to sensitive data, we considerably lower PCI requirements. At completion of the transaction, all non-sensitive response data and transactional data is provide to eConduit. 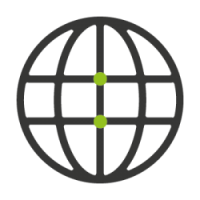 We standardize the data provided back regardless of country, terminal or currency and provide one universal response format back to the POS system. The final step in the process is full reconciliation with the POS/software. The POS is provided transaction result data allowing for POS reconciliation and reporting. All transaction data, results and statuses of transactions are always available via future API calls to eConduit. 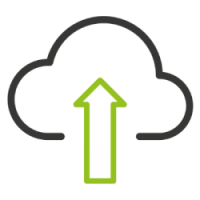 Being in the cloud provides unmatched reach – we can go where our competitors can’t and address the needs of our clients in days versus years. Once a new solution is available, it’s available to all.